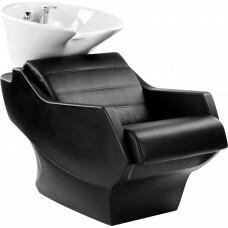 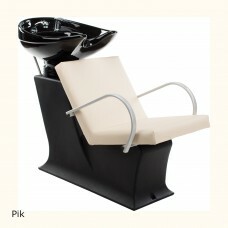 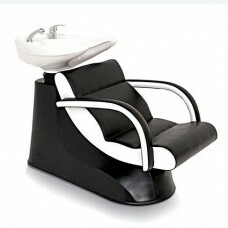 The WBX Pompadour 3000 backwash. 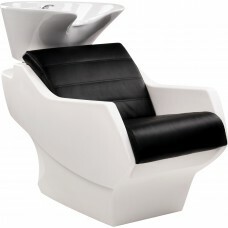 If you want a shabby chic backwash then this is the one. 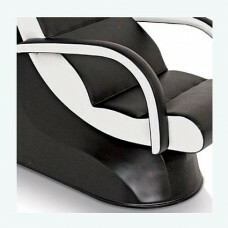 Absolutely stunning and comfortable too. 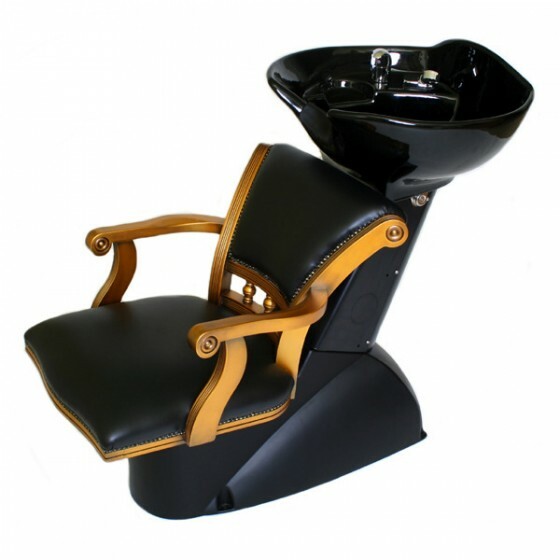 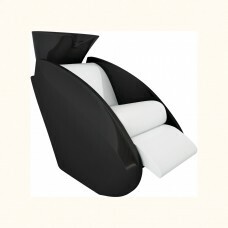 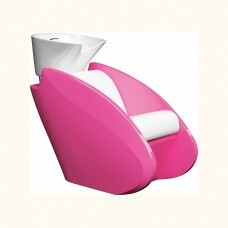 Available in a choice of colours and wood finishes, gold and silver being the most popular. 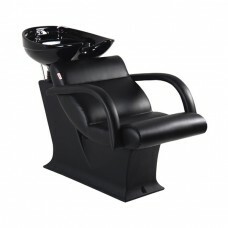 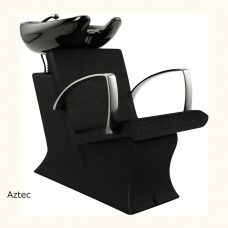 This backwash is best ordered by phone so we can advise you, but feel free to order online as we will call you to arrange colours etc. 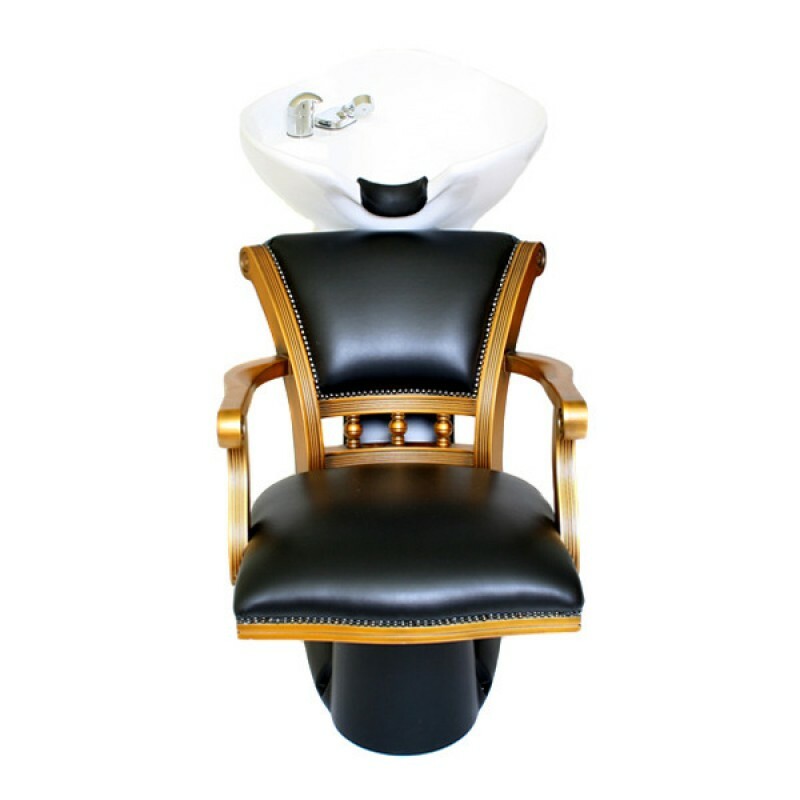 Review "WBX Pompadour 3000 backwash"